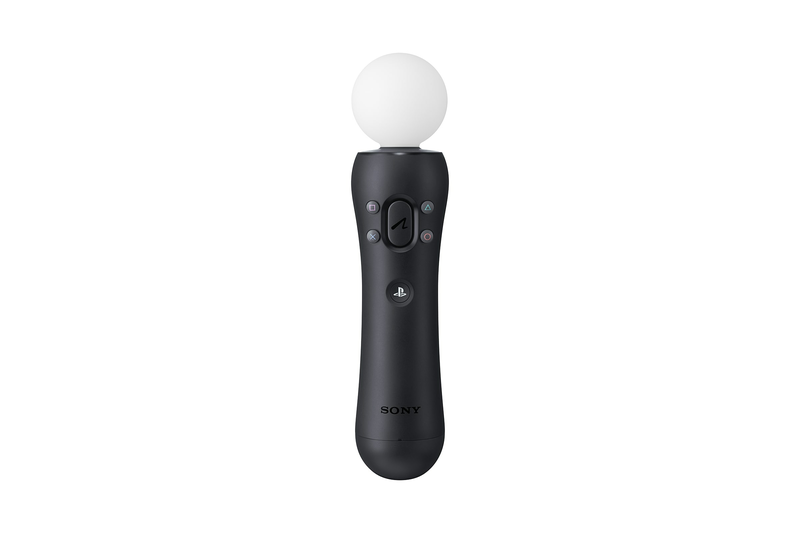 Enhance your PlayStation®VR experience with the PlayStation®Move motion controller (CECH-ZCM2). 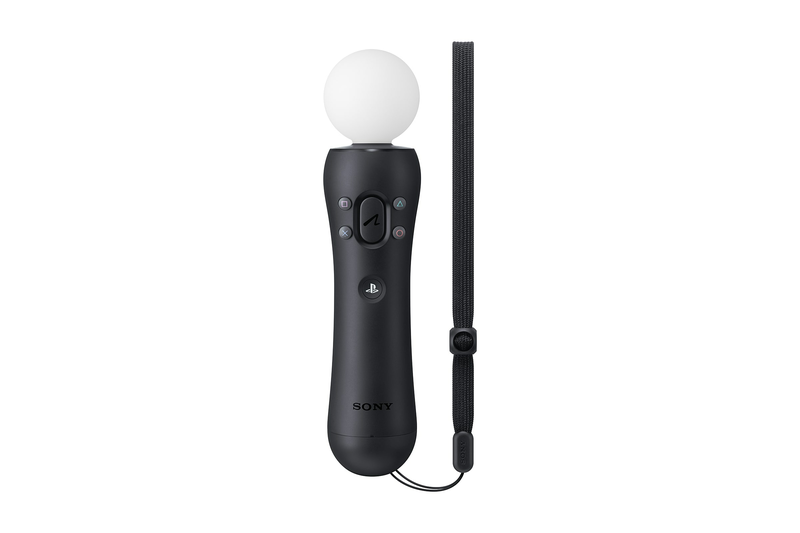 Incredibly easy to use, motion controllers allow you to instantly and intuitively interact with your virtual surroundings in compatible PlayStation®VR games. Each controller comes with a wrist strap for safety and comfort, plus a mini USB cable for connecting and charging. For connecting and charging the controllers. Additional feature on CECH-ZCM2 model SHARE/OPTIONS labels are engraved above the START/SELECT buttons. Easier to find action button when in use with the PlayStation®VR headset. 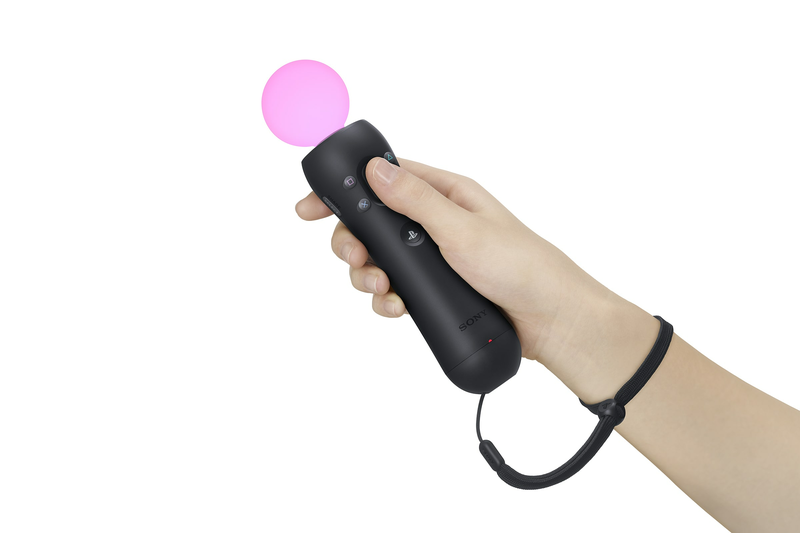 Thanks to a lightweight design, built-in vibration function and sphere that’s tracked by the PlayStation®Camera as you move, the controller acts and feels like an extension of your own hand, allowing you to intuitively interact with a game’s virtual environment. On top of its motion-sensing capabilities, the controller features easy-to use button controls – including a large, dedicated trigger and the familiar DUALSHOCK®4 PS and action buttons. Combine PlayStation®VR with the motion controller for truly unique experiences – once you slip on the headset, motion controllers in your hands can become anything, from guns and pool cues to your own virtual hands. Check out the unforgettable virtual experiences of PlayStation® VR Worlds, a terrifying rollercoaster ride in Until Dawn™: Rush of Blood, true-to-life pool in Hustle Kings™ VR and addictive puzzling in Tumble VR. 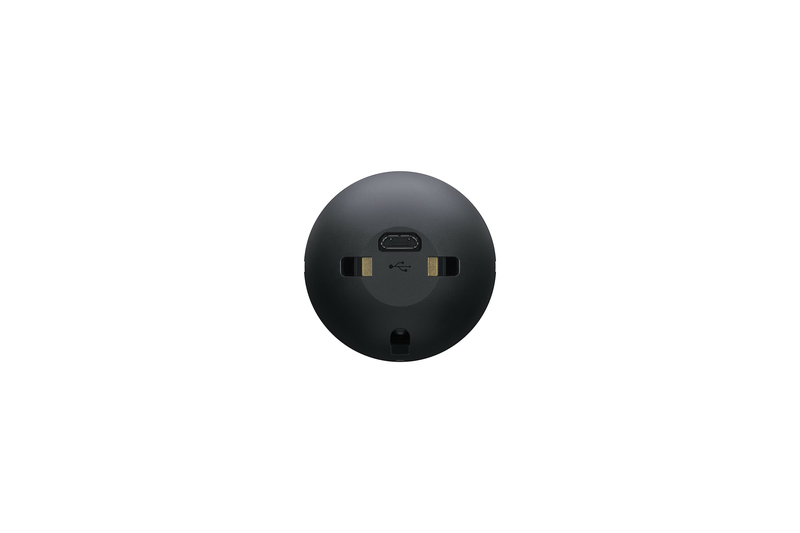 • PlayStation®Camera – integral to the PlayStation®VR experience, the camera tracks the VR headset, PlayStation®Move or DUALSHOCK®4 wireless controller to heighten your sense of presence. It also unlocks PS4™ features like voice controls, facial recognition and picture-in-picture video editing and broadcasting.